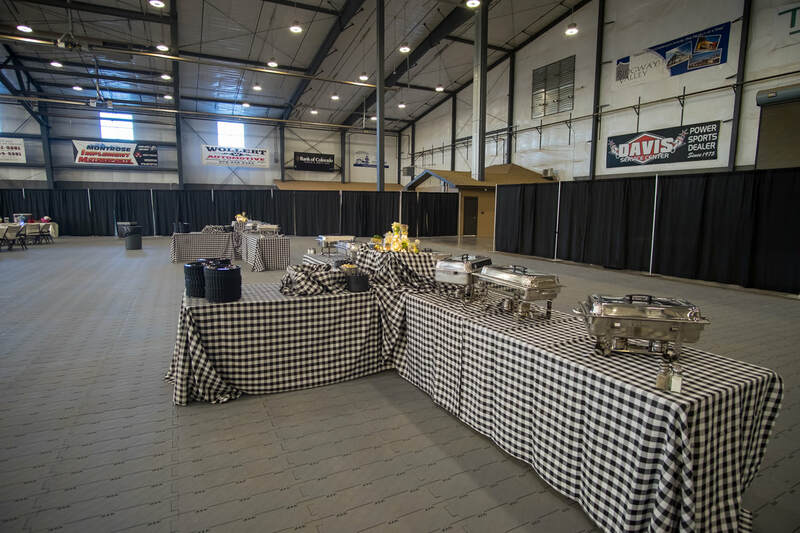 You may not know this about us, but we LOVE special events! 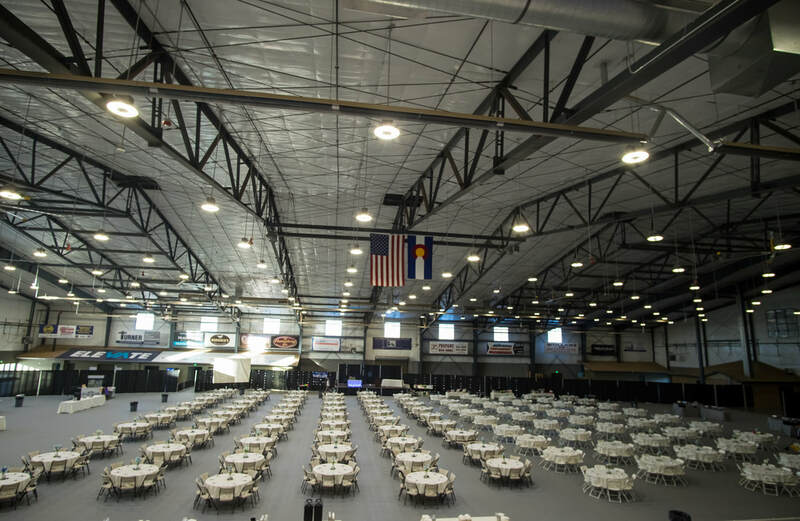 Whether you are planning a formal party for 500, or a fundraising concert for 50, we can help. 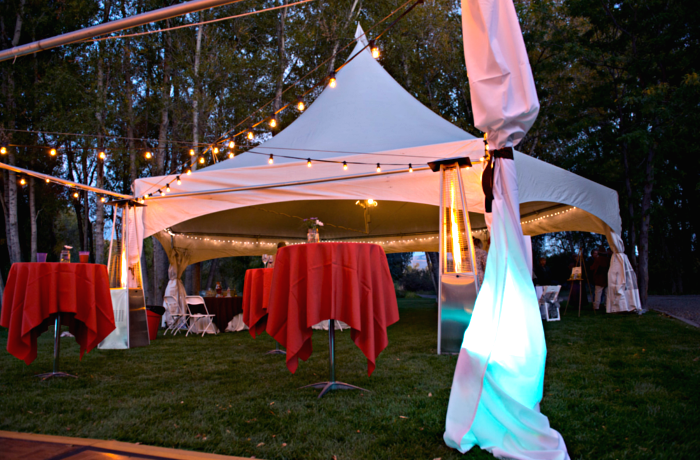 ​Our experienced staff of event planning professionals will help you make sure that every detail is covered.